Previous PostPrevious Are You Losing Potential Customers From Mobile Searches? Why Mobile SEO In 2018? 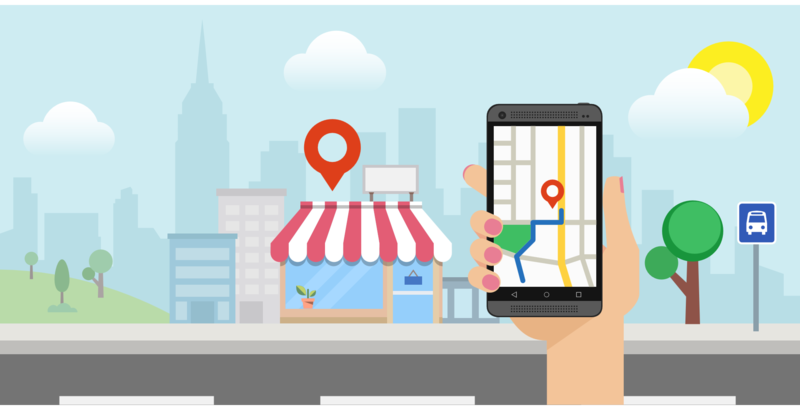 Next PostNext Is Adding Location In Your Keyphrase A Good SEO Strategy?